A couple of weeks back, we delivered news that San Francisco and San Jose were named the best American cities in which to land a job this year. Now another report from the same company calls the Bay Area — particularly Silicon Valley — the best region in the country to land a fat paycheck, a near necessity given the region’s big-ticket housing costs. In fact, Bay Area-based companies took 17 of the 25 spots on Glassdoor’s 2016 rankings of the highest-paying companies in the United States. Unsurprisingly, 16 of those companies are in the tech sector and include some of biggest names in the industry. No Bay Area company named to the list pays median base salaries of less than $120,000. The two highest-paying companies in the U.S. are actually in the consulting business rather than technology. Workers at Chicago-based A.T. Kearney earn total yearly compensation of $167,534, while New York City-headquartered runner-up Strategy& offers a compensation package of $160,000. 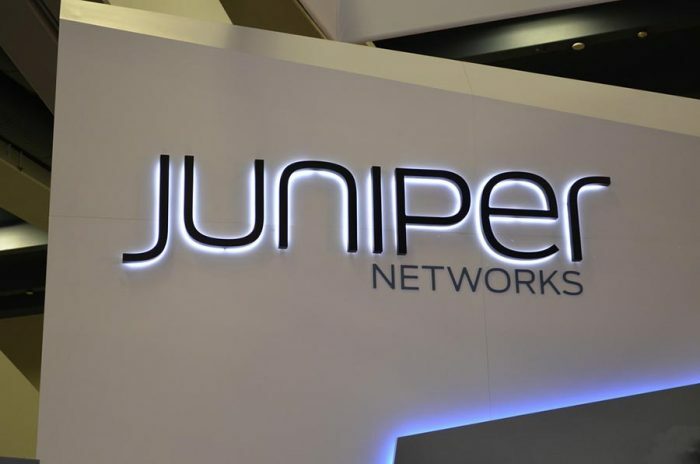 Sunnyvale-based Juniper Networks was the Bay Area’s best company for total compensation, ranking No. 3 on the list. Employees there earn median salaries of $135,000 per year and total compensation packages of $157,000. Mountain View‘s Google took the No. 5 spot, with employees drawing salaries of $123,331 and total annual compensation of $153,750. Four other Silicon Valley-based companies cracked the top 10 for total compensation: VMware (No. 6), Amazon Lab126 (No. 7), Guidewire (No. 9), and Cadence Design Systems (No. 10). All four of those companies offer median annual compensation packages in excess of $150,000. Visa, the Bay Area’s lone nontech representative, ranked No. 11, followed by Facebook (No. 12), Twitter (No. 13), Box (No. 14), Walmart eCommerce (No. 15), Synopsys (No. 17), Altera (No. 18), LinkedIn (No. 19), Cloudera (No. 20), Salesforce.com (No. 21), and Adobe Systems (No. 24). All but one Bay Area company named to the list — Palo Alto‘s Cloudera — are publicly traded or subsidiaries of public companies. According to 451 Research’s Technology Company KnowledgeBase, Cloudera has raised $1.04 billion in six rounds of known venture funding, including investments from Google Ventures and Intel.